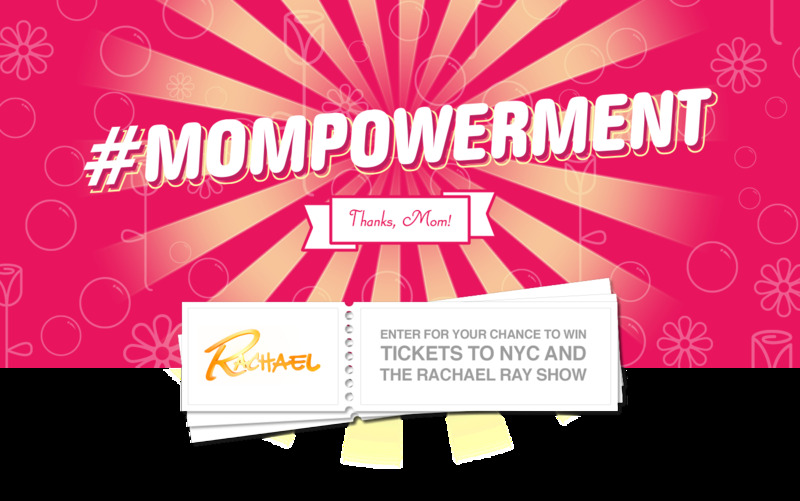 SodaStream is honoring moms during the month of May with their “MOMPOWERMENT” contest. 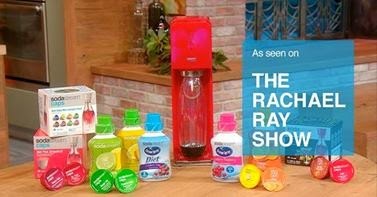 Just go to SodaStream’s Facebook page and nominate any mom (including yourself) for the chance to WIN an all-expense paid trip for 4 to New York City, including tickets to a future taping of the RACHAEL RAY SHOW - HOLLA! To enter the contest, complete the entry form located under the “MOMPOWERMENT” promotion tab on the SodaStreamUSA Facebook page. Entrants should include photo of themselves or the mom they wish to nominate, along with a brief essay about a “MOMPOWERMENT Moment,” an example of something special they’ve done or experienced that illustrates the power and privilege that comes from being a mother. Two winners that exemplify “MOMPOWERMENT” will be selected by a panel of judges and notified by June 9, 2014. MOMPOWERMENT is part of SodaStream’s commitment to empower moms to create better-for-you beverages for themselves and their families, using the SodaStream system that lets people create any drink they can imagine! With over 70 flavors available, SodaStream can turn tap water into an endless variety of delicious sparkling beverages for the whole family - from seltzers to sparkling juices, and even cocktails!